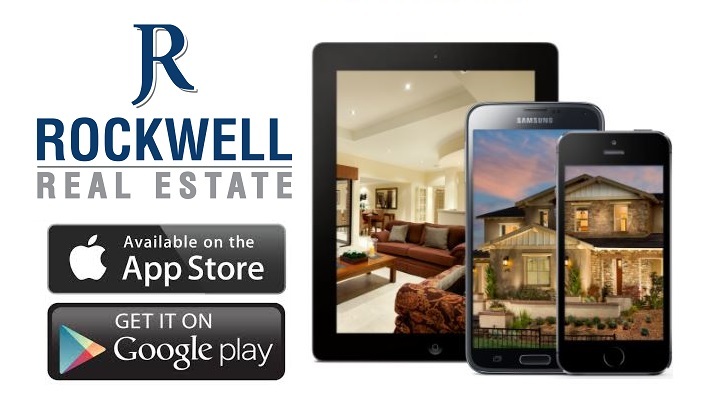 "From application to closing, the staff at Rockwell was especially helpful, knowledgeable & responsive. After 5 years of looking for retirement ... more "
"Very fast sell at a great price! Couldn't ask for more! Excellent marketing! He gets the job done! This is the third transaction of buying or selling ... more "
"Jake and his team are amazing! We were able to tell him what we were looking for in a first home, our crazy schedules, and he made it work! Our whole ... more "